Comfortable shoulder straps with anti-slip function. Soft melange fabric with polyurethane details and metal zippered front pocket. 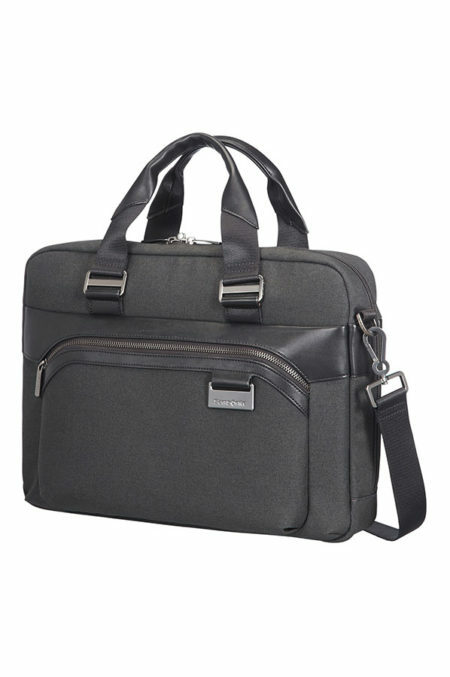 Exclusive Smart Fit laptop compartment, that effortlessly adapts to different sizes of laptops.